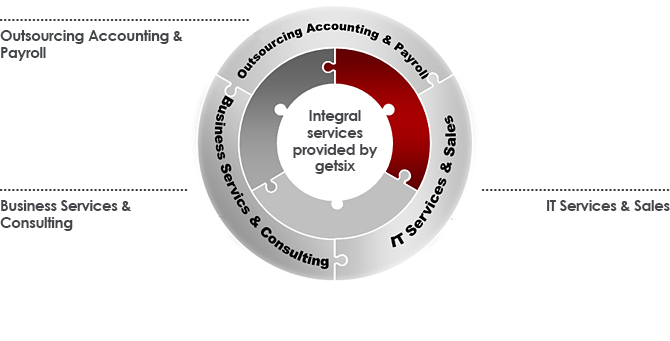 Integrative services provided by getsix® in Poland. When you partner with getsix® Outsourcing, you are able to take full advantage of our size, strength and relationship with leading benefits providers. By offering integrated, cost-effective solutions for your business, we bring remarkable value to your company. This is the getsix® Advantage.